Spread the loveI know that spending short or long time on a plane is stressful and tiring for most of us. And if your trip is not on holidays purposes, it can become a hard task too. 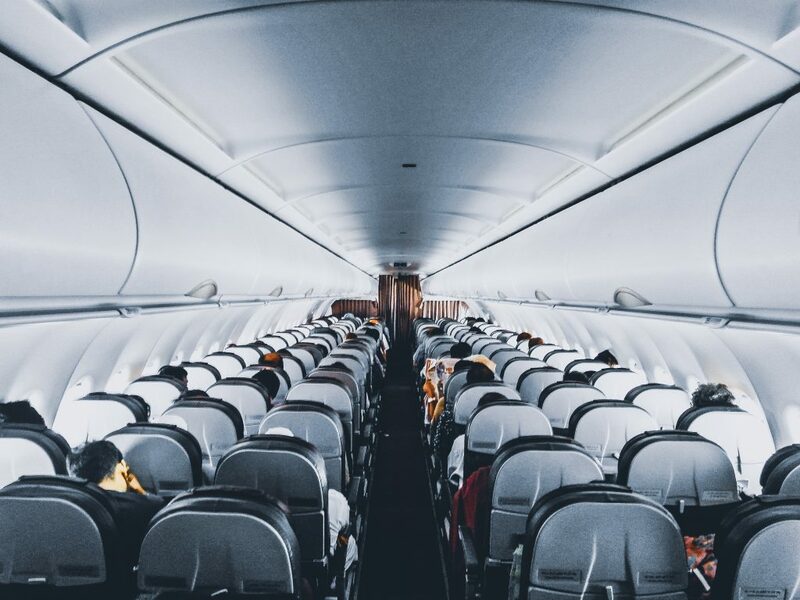 However, there are some tips and techniques that can make you feel renewed to embrace all activities planned … Continue reading "Tips for Relaxing your Body and Soul After Long Haul Flights"